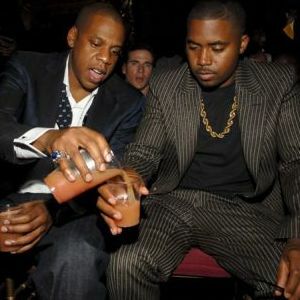 Nas Hones In On Jay-Z And His Influence On the Rap Game!! Rap veteran Nas recently talked about Jay-Z's business moves within hip-hop and how his former rap nemesis' run in the game was inevitable. "Could you imagine in the 80s when people tried to stop Hip-Hop music , could you imagine all the heat that came from Black leaders even, to try to stop us from voicing our opinions?